The Percy features a sleek and rounded frame with key-hole nose bridge and vintage inspired gradient lenses. Handmade in Italy from the finest mazzucchelli acetate, using 5-barrel hinges and fitted with Carl Zeiss lenses for full UVA/UVB protection. The Percy comes complete with a uniquely foldable Finlay & Co. case and cleaning cloth. 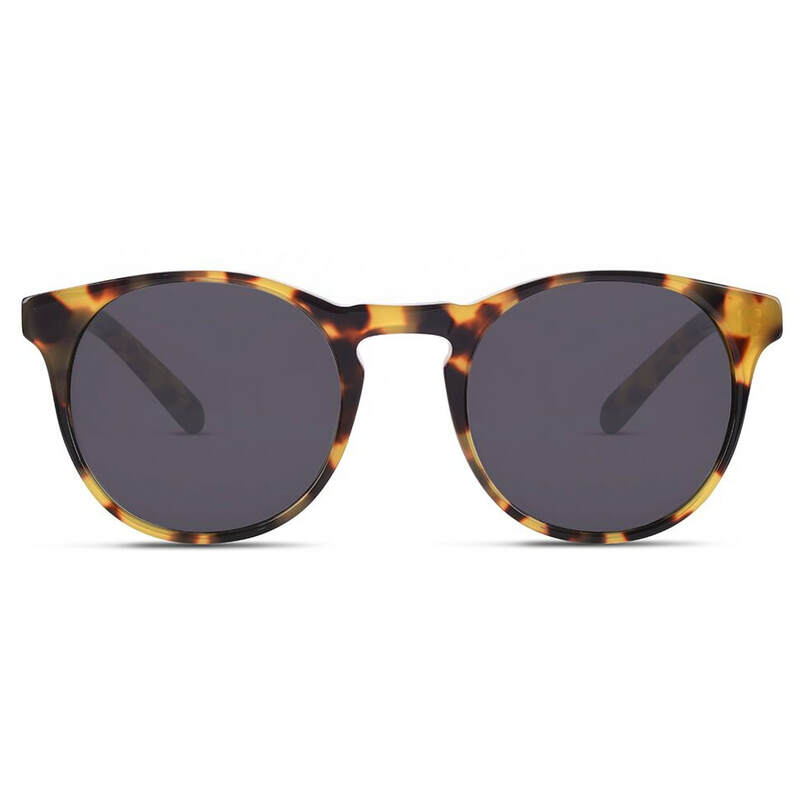 Meghan wore the Light Tortoise frame with grey lens.